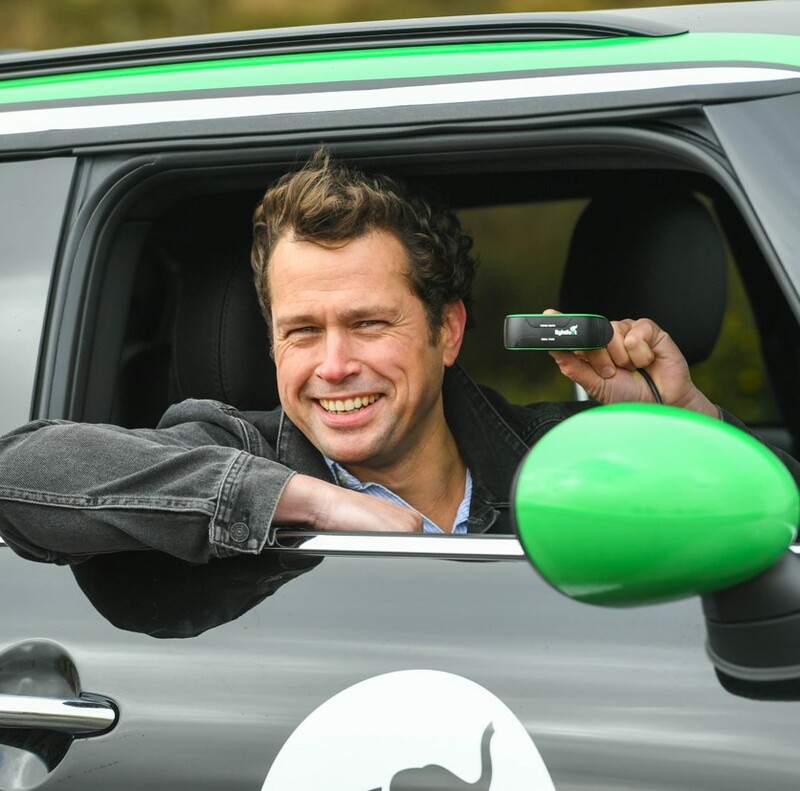 Innovative cleantech engineering company, Lightfoot has described its new performance monitoring device as a ‘ fitbit for cars’. Smart Highways spoke to Lightfoot’s CEO to find out more about the new technology. Founder and CEO of Lightfoot the ‘Fibit for cars’, Mark Roberts has generated connected car technology that lets you know how efficiently you’re driving in live time. Its purpose is to save the average driver £150 to £200 per year on fuel and to improve the environment by lowering a vehicle’s harmful emissions by as much as 20%. Lightfoot estimates that, in 2018 alone, its total users saved £3.4bn in fuel costs and 3,666t in emissions by using its technology. Only recently available as a consumer offering, the performance monitor device sits on your dashboard and is designed to be simple to use. If a driver is overworking their vehicle’s engine and driving inefficiently, then the device’s lights will go from green to red. The driver will also receive audio feedback according to live engine data. ‘Not everyone can afford an electric vehicle and very few of us can give up driving completely. Lightfoot makes it possible for everyone and anyone to reduce the impact of one of the single greatest contributors to our carbon footprint,’ explained Roberts. ‘The numbers shoot up when you bring older cars and higher mileage into the equation,’ added Roberts. ‘Nothing is confirmed yet, but we know the industry sees the value of our product not only to reward driving behaviour but also to incentivise other behaviours like which roads to use or when and where to charge your EV for example,’ said Roberts.